Can Wild Animals Communicate with Humans? Yes, and now there is proof. – FIREPAW, Inc.
Can Wild Animals Communicate with Humans? Yes, and now there is proof. Of course many people within the animal welfare and animal rights worlds already know that animals can communicate with humans–if humans are paying attention and make the effort, that is. Now scientists are working to elevate that awareness of human-animal communication to the status of ‘fact’ by way of scientific evidence. 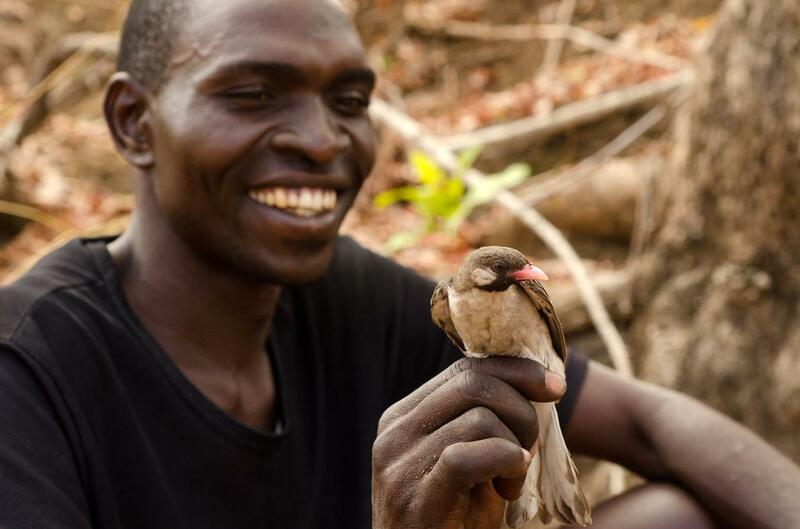 A long-known relationship between African men who harvest honey and a bird called a honeyguide makes it easier for both species to eat the delectable treat.